New Entertainment Weekly Features Action Shots From This Summer’s Biggest Spectacles. | The Cineaste's Lament. 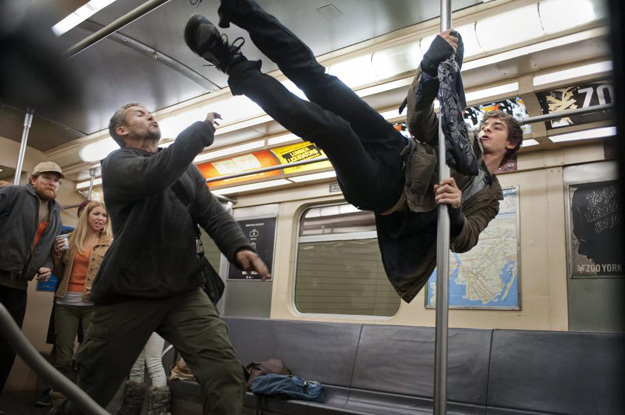 New Entertainment Weekly Features Action Shots From This Summer’s Biggest Spectacles. 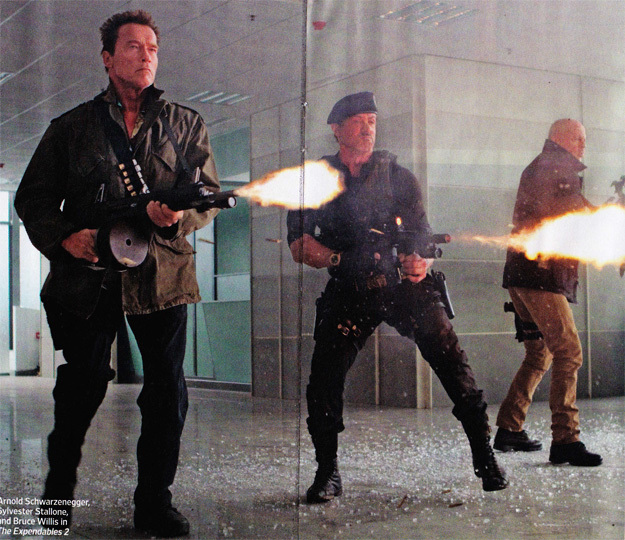 From the new issue of Entertainment Weekly, here’s some action shots from “The Expendables,” “The Amazing Spiderman” and “GI Joe: Retaliation.” A picture, in this case, is worth several thousand words. 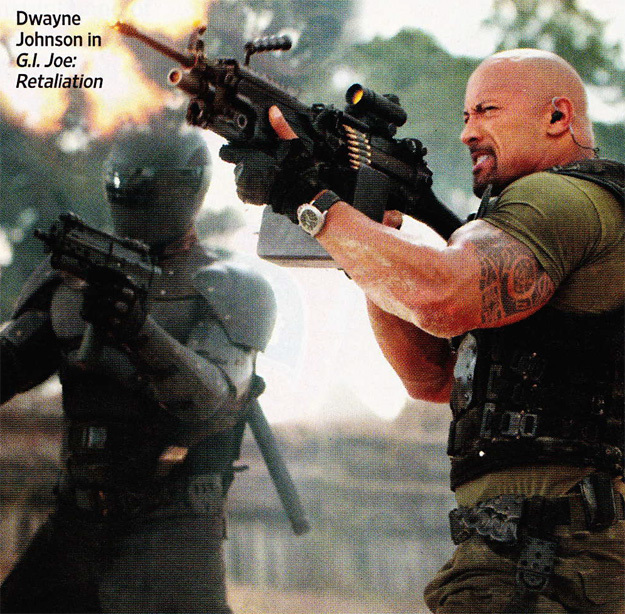 This entry was posted in action, Film News, Summer Blockbusters, Superhero Cinema and tagged GI Joe: Retaliation, The Amazing Spiderman, The Expendables. Bookmark the permalink.